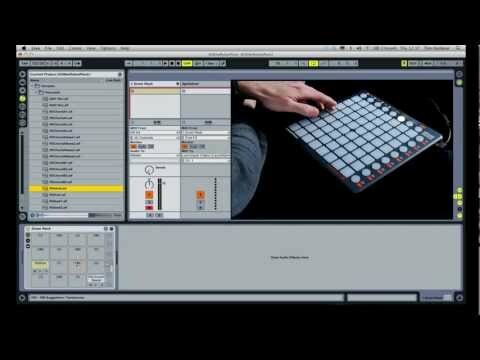 Novation Launchpad S is an update to the best-selling grid controller for Ableton Live: the Novation Launchpad. The 64 tri-colour pads can launch loops and clips, trigger drums and samples, and also control effects, volumes, mutes, solos and more. Launchpad S can do all this but has vastly brighter LEDs, a significantly faster refresh rate and is now plug and play with other software such as FL Studio. It also now works with iPad! 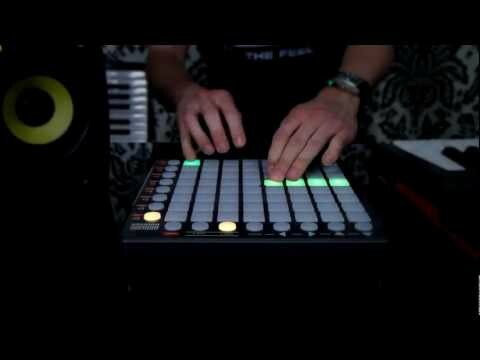 Considering purchasing the Novation Launchpad S with Free Case? Have questions? Ask people who've recently bought one. Do you own the Novation Launchpad S with Free Case? Why not write a review based on your experience with it. Having watched videos of people using this , I thought it would be really fun and I could jump straight in. It took some practice to figure out how to use it and I highly recommend bying the full version of ableton to use alongside it. The launchpad version is very restriced , and only lets you open one of the demo sessions it comes with. Lovely controller here. Works well and very good value for the. Product. Could be a bit easier to set up but above all an excellent tool to have. 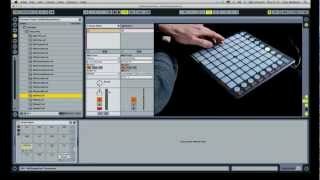 Seen a video for Novation Launchpad S with Free Case online or have you own video? 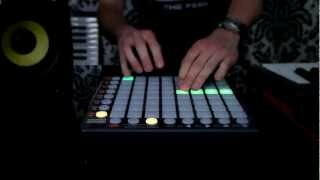 Check out Novation Launchpad S with Free Case on DJkit.com!